Motomachi Yokohama, Japan. September 2011. 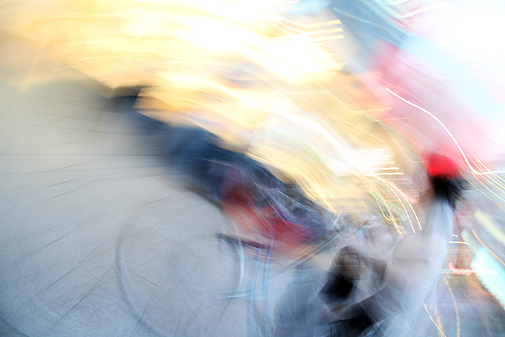 This entry was posted in Abstract & Motion, Photography and tagged Cyclist, Japan, Motion, Motomachi, Shopping Street, Street Bicycle, Yokohama on December 25, 2012 by damienpitter.